When compared to all other states, New York state contains the greatest number of invasive insect pest species. 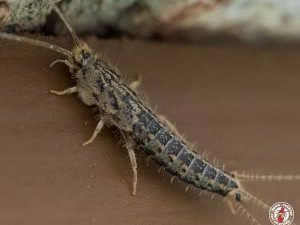 Most of these invasive pests arrived in the state from areas of Europe and Asia. While the majority of invasive insect species in New York limit their destructive feeding habits to trees located within rural or uninhabited areas of the state, some invasive species, such as the Asian lady beetle, are known for causing nuisance insect pest infestations within homes. Although not invasive, the native boxelder bug also causes nuisance pest infestations not unlike the ones caused by Asian lady beetles. During the summer, boxelder bugs are content to remain outdoors due to the agreeable climate. 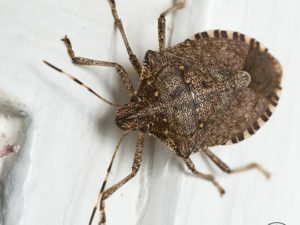 But once the fall season arrives, these bugs flood into upstate New York homes in massive number where they are known for driving homeowners and tenants insane. Boxelder bugs are one of the most recognizable insect species in New York, as their presence on and within homes during the late summer and early fall season cannot be missed. These bug typically appear in large groups on the sides of houses and on other objects within a property. As the days become colder, a select amount of boxelder bugs successfully access homes where they often overwinter until the spring season arrives. 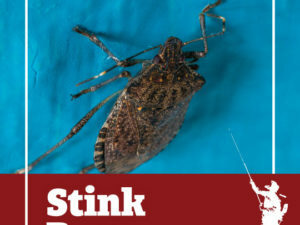 Residents rarely notice a boxelder bug presence within their home during the winter season, as some overwintering boxelder bugs will succeed in securing an obscure shelter within a home where they do not produce much noise. But come spring, the insects often flood out of homes just as clumsily and slowly as they did when they entered homes the previous fall. Only mature boxelder bugs can survive overwintering within a home, as larval species cannot survive long within an unnatural indoor habitat, but that will not stop them from trying. 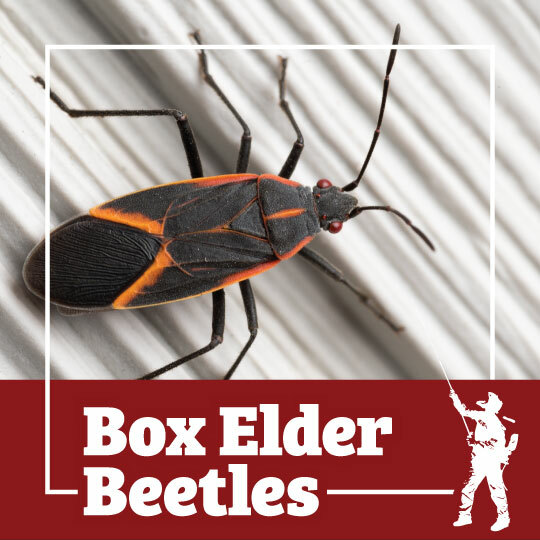 Boxelder bugs do not damage property or vegetation and they do not spread disease, but they can become so numerous within and around homes that pest control professionals are often called upon to eradicate their presence on properties. Have you ever spotted a large cluster of boxelder bugs on your home’s exterior walls as they were attempting to gain entrance into your home?